Do good. Feel good. 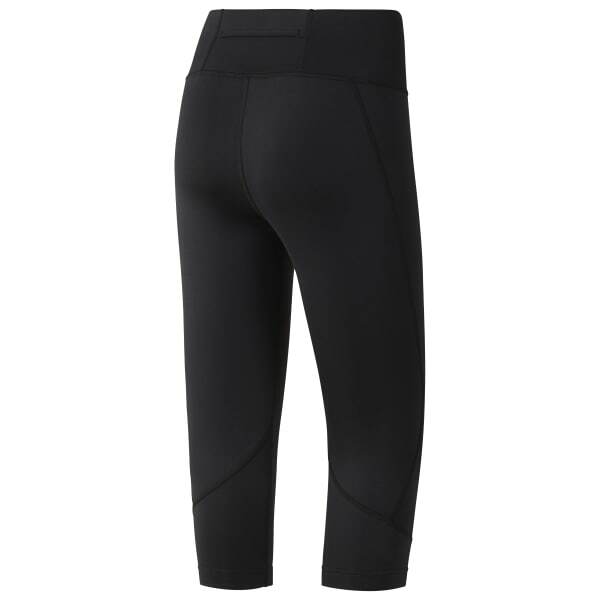 We designed this women's capri to manage sweat with Speedwick and secure essentials during cardio sessions. Reflective details add safety to early morning runs. Recycled materials sync with a sustainable lifestyle.